The townland name Drumnalifferny, from Ir. Droim na Luifearnaí, means 'ridge of the weeds'. 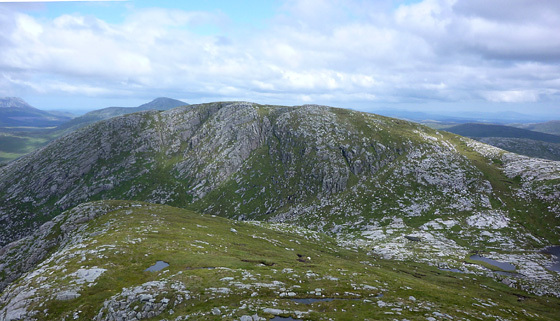 Drumnalifferny Mountain is the 297th highest place in Ireland.